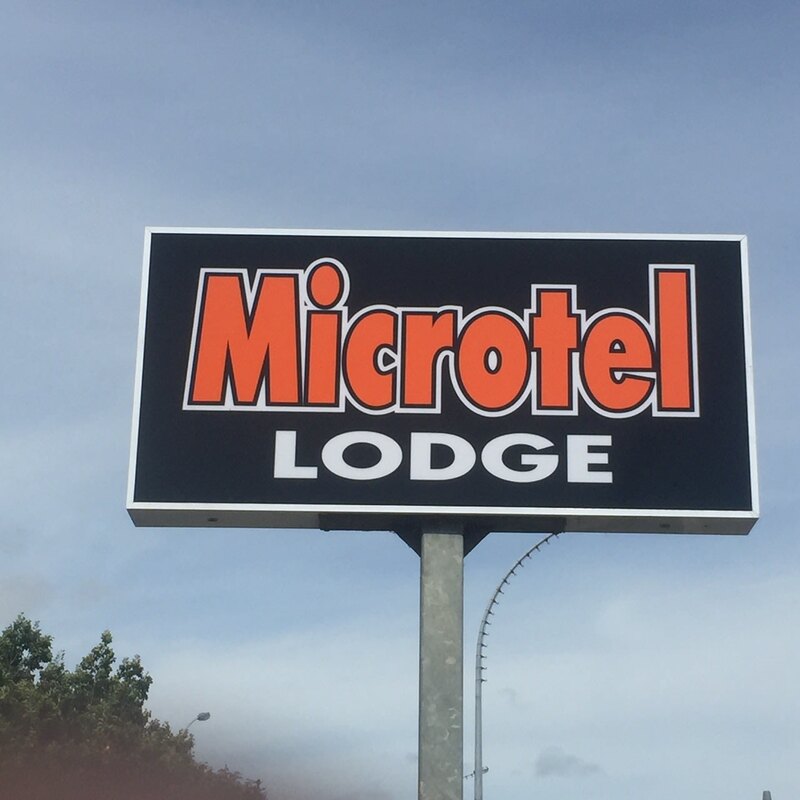 Whether you're a holiday maker, a backpacker or just in Hamilton for the weekend rugby game, Microtel are pleased to be able to offer you budget accommodation in combination with outstanding quality, close to Hamilton City Central. We're also a great base for students studying block courses at the Univeristy of Waikato and Wintec. Microtel is the Hamilton backpacker hostel alternative that gives you a great choice of rooms at excellent prices! Accommodation options from backpacker rooms with shared bathrooms, private single and double rooms to self -contained studios to enjoy. Come and checkout our cheap Hamilton accommodation!